This is a sponsored post written by me on behalf of Gulf County, Florida. All opinions are 100% mine. It’s holiday time and that means spending the days with your family as much as possible. One of the best ways to do this, in my humble opinion, is to take a vacation. Wouldn’t you like to get away? And with temperatures steadily dropping (or, in some places in the country, becoming a winter wonderland overnight) you might wish to just go somewhere sunny and warm. 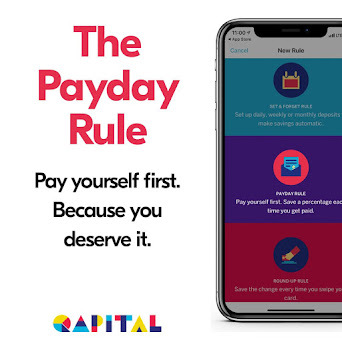 Well, now’s the time to make your escape and really enjoy yourself and your family without distractions like social media and work phone calls getting in the way. Just what is this magical place I speak of? Gulf County, Florida can offer all these things for you and more and winter is one of the best times to visit. Doesn’t the beach sound inviting in December and January? Especially if you’re buried under six feet of snow in the Midwest – or Buffalo – or have pretty cold weather year-round like at the Oregon coast. While a lot of places that have a beach and also appealing temps to actually allow you to enjoy it are not affordable at this time of year, Gulf County totally is. Whatever your budget, you’ll find an accommodation to suit you. Jump in the RV and drive the family down, where you can have your own space and make as many of your own meals as you like in between exploring the area. Snag a vacation rental that will sleep your whole family (and dog, if they travel with you) and give you the luxury of feeling at home and also feeling like a local. Want to feel taken care of? Choose from a suite in a hotel by the beach or book a room or bungalow in one of the beautiful little inns or cottages that overlook the ocean. With 43 miles of natural shoreline and tons of activities throughout there is a destination for everyone. What’s What in Gulf County? Port St. Joe is a nature lover’s paradise, but also offers visitors modern conveniences like unique shopping opportunities. Families can enjoy the beautiful parks and playgrounds, but also engage in boating, hiking and fishing or scalloping. Explore the historical downtown, where you can get a bit of shopping in and then dine in some of the yummiest restaurants and bistros you’ve ever experienced. Whether you’re out to splurge on a meal at a trendy café or are on a budget and want to sample the local fare at a food truck, you’ll be surprised by your choices. In December, hit up the SaltAir Farmers’ market and the Christmas Bazaar and Jingle Bell Golf Tournament. January brings city scavenger hunts and the Winter Reception that serves up appetizers, wine and live music. You can make new friends at the twice-monthly Watering Hole event and even volunteer for beach cleanup with other travelers and locals. Indian Pass is where you want to go if you love the beach, but hate the crowds. No more fighting for a spot on the sand here. Even when busy, you’ll feel like you found a secret spot. Bring your pooch and lounge the day away if you want. Want more out of your trip? 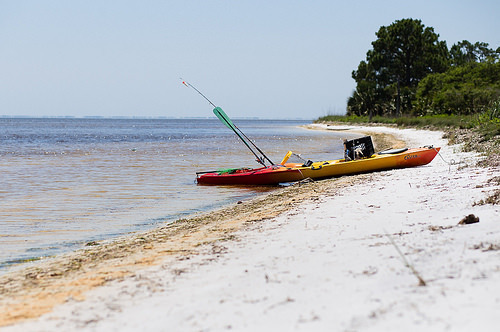 You can spend your time fishing, collecting oysters, kayaking, biking or making a quick trip to St. Vincent Island where a 12,000 acre wildlife refuge sits. Oyster lovers will be in heaven here. 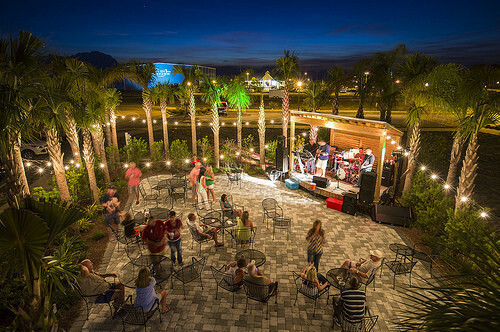 While you can not only explore the oyster lagoons, you can grab a seat at Indian Pass Raw Bar where they are served up in any way imaginable along with other delicious dishes, live music and bottle beers that you get yourself from the bar’s cooler. If you like camping, Indian Pass has beautiful campgrounds to pitch your tent in. 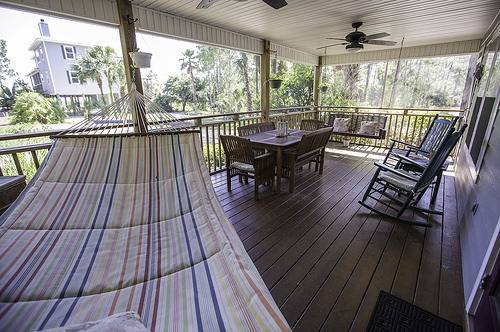 You can get on island time at Cape San Blas. The 17-mile long barrier peninsula is laid back and full of adventures for the whole family. The beaches are all westward facing, making the sunsets incredible and a must-experience. If you want to chill out on the beach, you’ll find it quite secluded, and the gentle clear water is perfect for fishing. Get a little exercise by walking, biking or running along the Loggerhead Run Bike Trail. Too laid back for you? Get out horseback riding, kayaking, diving or snorkeling. All ages will find something to occupy themselves with and the shoppers can roam the beach shops for a different kind of treasures. In January and February, take a tour of coastal homes. When you want a livelier trip to the coast, the Beaches, including WindMark Beach are a bit more upbeat and energetic. Here you’ll find boutique shopping and outdoor activities like concerts and movies. There are traditional boardwalks and beach trails, giving you more of a regular beach feel. Beacon Hill is situate along Bay County and straddles two time zones, either making for a challenging visit when you have plans at a particular time or something fun to play with on a relaxing vacation. Aside from the great restaurants and nightlife to be found, you can also engage in some throwback karaoke over the winter at The Lookout Lounge. For those that are more of a lake person than an ocean person, a stay in Wewahtchka will satisfy. It is home to the Dead Lakes and you can pick up the local Tupelo Honey too. This is also one of the few places where you can be in the Central Time Zone in one area and then Eastern Time Zone in another. In fact, they have a special New Year’s Eve celebration because of this. Awesome! The lakes provide amazing bass fishing opportunities and the recreation area includes a ton of activities. 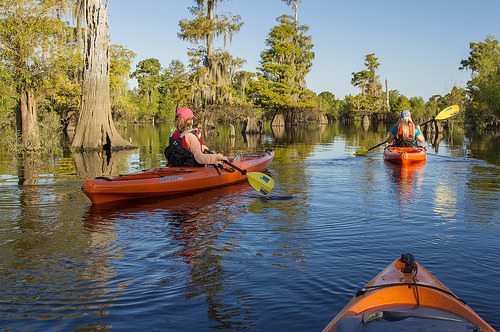 Go canoeing, hiking, boating, camping and view amazing wildlife. The area of Honeyville inspired the movie Ulee’s Gold, about third-generation beekeepers, and is home to one of the largest beekeeping communities in Florida. It was also filmed there, so if you decide to make the trip, maybe have a movie night beforehand and see all the places you’ll be seeing on your visit. 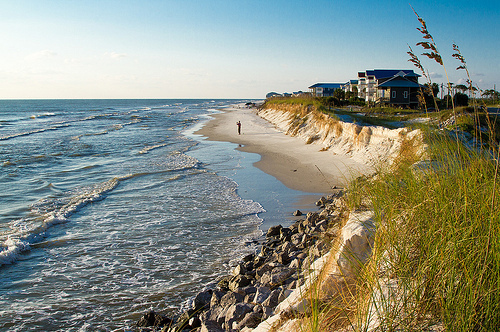 Gulf County is the ultimate winter escape. Pack your summer clothes and leave our sweater and coat in your carry-on once you arrive. Enjoy not having to deal with holiday or rush hour traffic. You’ll truly feel like you were on vacation when you return home to the hustle and bustle of real life. Bring the whole family and have a totally different Christmas at the beach. Even your pups are welcome. Most vacation rentals accept them and, as long as they are leashed, they can explore the awesome beaches, too. 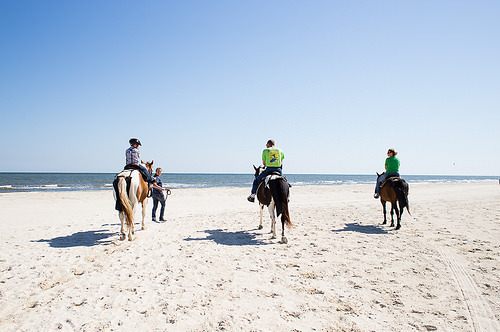 In fact, Gulf County beaches are consistently ranked in the top beaches to vacation with your pets. The small town feel of the destinations in Gulf County allow you to slow down, take it all in and make some new friends everywhere you go. Learn more about what Gulf County, Florida has to offer visitors in the winter and beyond by signing up for the Visit Gulf newsletter. And if you’re planning your trip as we speak, check out Come visit GCFL and find all the Winter Fun Events you could be there for. How Far Will Your $100 Go?